Skijoring is a winter activity where a person wears skis, and is pulled along the snow and ice. Here in Missoula, there is a growing group of people enjoying this sport with their dogs. 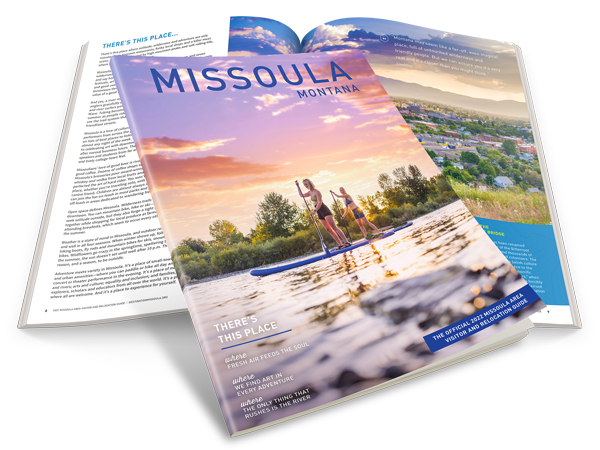 With all the open space and winter weather, Missoula is a great location! There are local instructors, and classes offered through the city parks and recreation.